EX-ATWT's Paul Leyden lands new role on Y&R! More Oakdalians are headed to Genoa City! That’s right. Soap Opera Digest reported exclusively today that former As the World Turns heartthrob, Paul Leyden (Simon) has been hired to play the new role of Blake on Y&R. The actor will begin taping on September 7 and will first air on October 6. He joins former cast mate, Maura West (Carly) who has already begun taping at Y&R as the new Diane Jenkins! Now, is Terri Colombino (Katie, ATWT) far behind, since Simon and Katie were a favorite couple of the CBS line-up at one point in time? We may have some answers for you on the new On-Air On-Soaps Podcast coming next week. Is Vincent Irizarry truly "dead and gone" from AMC? 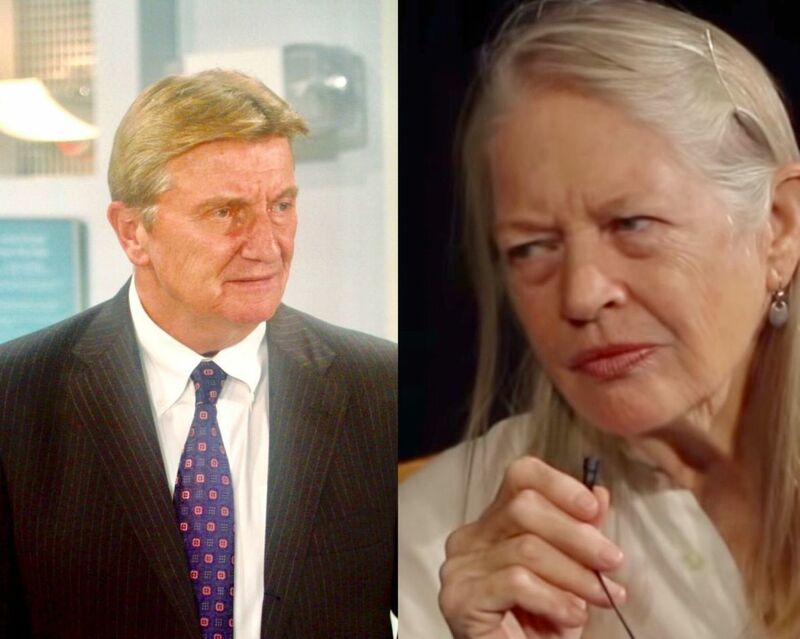 Who should be cast to play OLTL's Ford Bros abusive father?